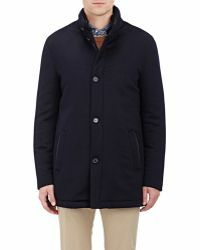 Introduce luxurious Italian craftsmanship to your wardrobe with Enrico Mandelli coats. 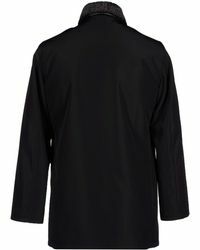 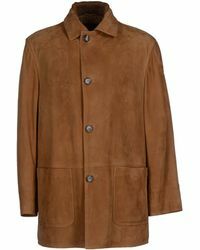 The brand is famed for its outerwear so expect pieces that are designed to last in this range. 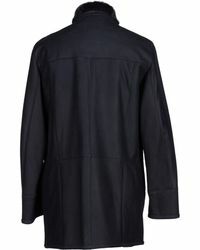 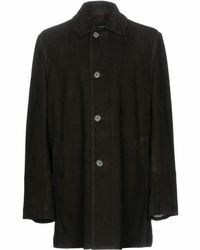 Car coats, parkas and trench coats make up the collection that offers style, function and quality in one. 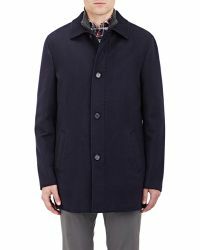 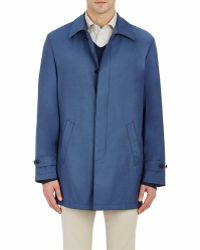 Known for its use of leather, you can look to Enrico Mandelli coats for outerwear made from premium suede and leather as well as cashmere and wool-blends.